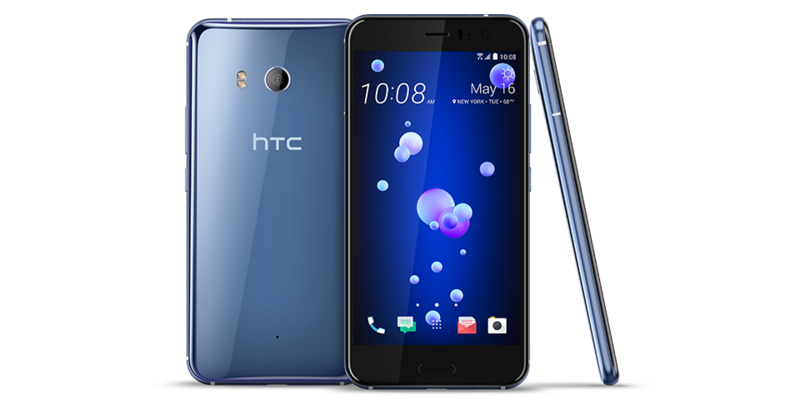 The HTC U11 is now available for $550 on the HTC online store in the United States. That is $100 (around 15%) off the handset's usual retail price. This is actually a decent asking price for this smartphone given that this is last year's flagship and the competitive nature of the smartphone market. The HTC U11 features a 5.5-inch display, up to 128GB of storage with microSD, a 12-megapixel rear camera, a 16-megapixel front camera, a 3000mAh battery, a fingerprint scanner, and a Snapdragon 835 chipset with 4GB of RAM. The model on sale is the 64GB version, and its available in Solar Red, Sapphire Blue, and Amazing Silver. HTC also has a 128GB version for $630 ($100 off) but they only offer it in silver. Your purchase will include free shipping. The handset can be used on all the major US carriers, including Verizon, AT&T, T-Mobile, and Sprint. For those who cannot afford to pay the $550 upfront, HTC lets you pay $0 down and 24 payments of $23 per month through HTC Financing to cover its cost.